Ed Orgeron was quite accurate when expressing his desire to bring better offensive and defensive line recruits to the program. The numbers back up Orgeron’s assessment. 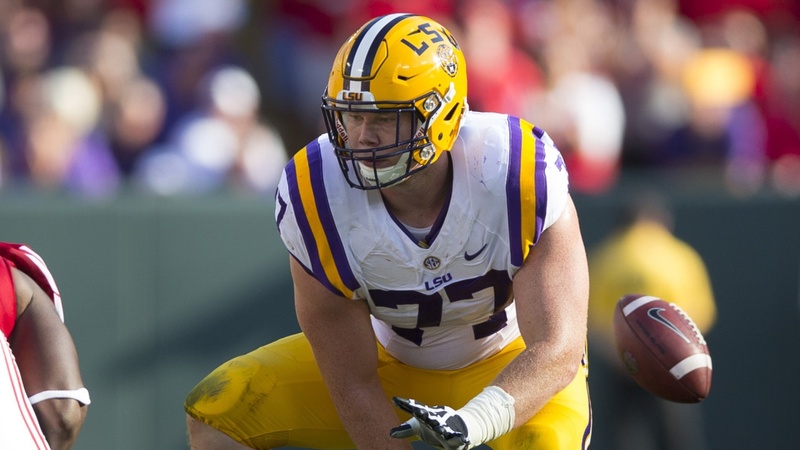 Here's a deep-dive into what LSU has done in recruiting linemen in recent years.